Training courses for volunteers who help citizens to connect digital TV are held in Tatarstan. To date, over 400 volunteers were trained in the republic. 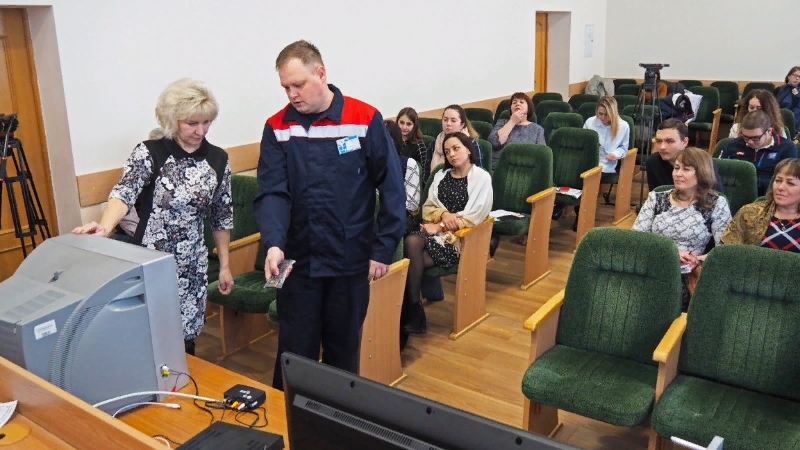 A total of 1,500 people, chosen in municipalities and regions of the republic, are scheduled to be trained by the end of May.